“Omega Point is doing some interesting things on the AI and big data fronts, but what really sold us was that it came integrated with Axioma’s global factor datasets, commonly seen as the industry gold standard but not typically offered in a package usable by non-quants. Implementation was quick and seamless." 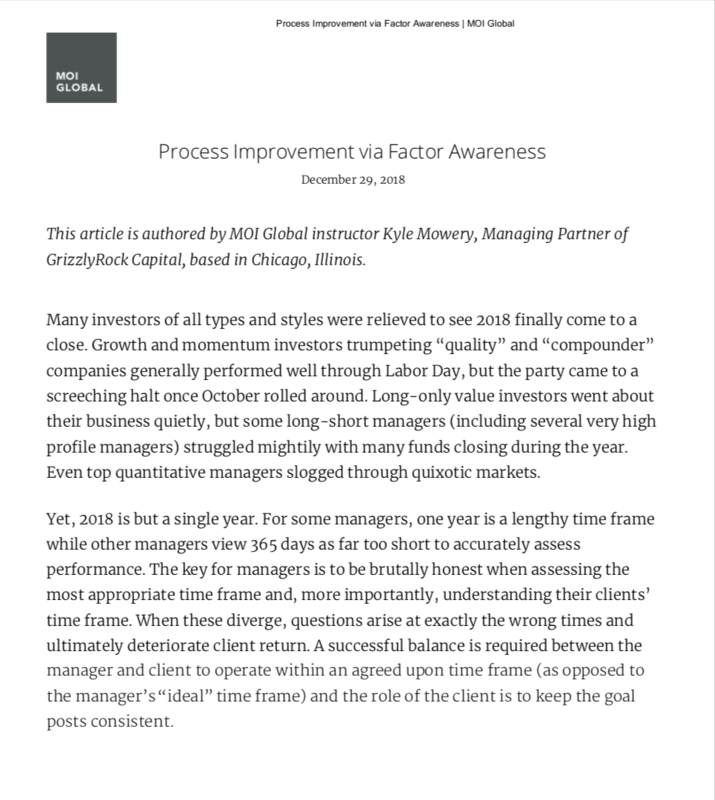 Chicago-based long/short value fund asset manager GrizzlyRock Capital describes how it manages its factor exposures.